If you’re looking for a family estate with enough room for live-in relatives, or visiting friends, and room to garden or enjoy privacy, you’ll like homes in Camas,WA. They offer you many opportunities to spend more time with those we love, connect with nature, and live a lifestyle that helps rejuvenate our souls. 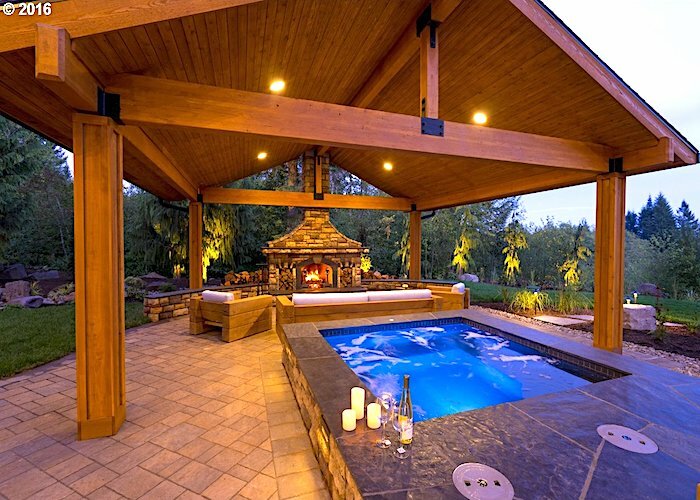 Living in Camas, provides you with the luxury of nature as neighbors, with “elbow room for the soul”. We all know about the rejuvenating powers of living close to nature and having privacy and space. Add to that the daily pleasures of a fantastic view, and your home really becomes a retreat. It’s not a one-size-fits-all, either – our ViewHomes™ of Clark County come in unique shapes and sizes. An award-winning small-town lifestyle with easy access to city amenities, including close proximity to an international airport, makes Camas a very desirable area. Only 3 Sold in the last three months doesn’t mean a slow market – it illustrates what happens when there is low inventory. The Median Days on Market this month was 83 – last month was 100, so homes in Camas sell fast! As the Spring season kicks in, homes will continue to move quickly. If you are thinking of selling your home in Camas, call us for a free market analysis. We know this area well and know how to market your property for the best result!